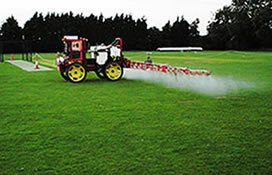 Many existing sports pitches have deteriorated over the years of use with very little or no maintenance schedule in place. Any natural sports surface requires regular maintenance and end of season renovation to ensure the playing surface stays at it’s very best playable condition. 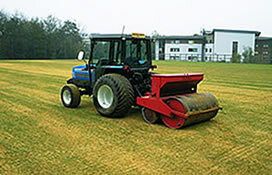 Choosing the right turf maintenance renovation programme is of the upmost importance to enable the playing surface to be brought back to the best possible condition ahead of a new season and the challenges it may bring. No matter what sport or application, it is important that it is on an enjoyable and safe surface. 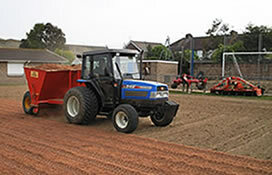 Whether a small amenity area or a large sports field project we offer a high level of advice and service to maintain or improve any playing surface.